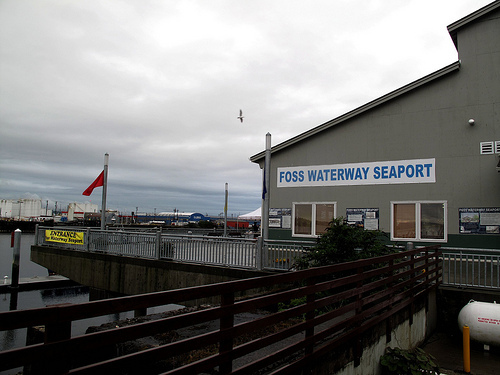 This evening I went to a function at the Foss Waterway Seaport at 705 Dock Street, Tacoma. The museum aims to be the Puget Sound’s premier maritime education and recreation center. 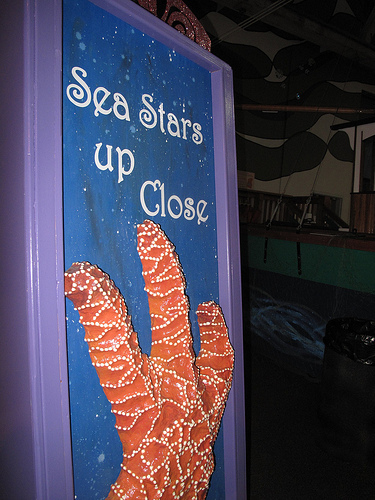 It features exhibit space, a Discovery Wharf (children’s activity area), guest moorage (closed for repair) and meeting spaces. This entry was posted in Historic Sites, Museums, Tacoma, WA State - Pierce County and tagged Dock Street, education, Foss, Foss Waterfront, function, maritime, museum, recreattion, Tacoma on May 11, 2011 by admin.